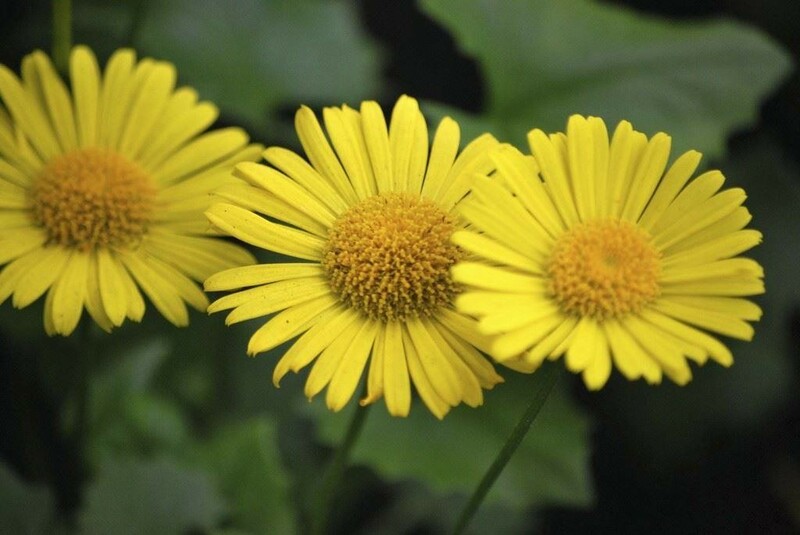 A compact perennial with large yellow daisy flowers produced throughout April, this plant likes a sun site in well drained soils. Excellent early season perennial colour, it looks good planted in groups at the front of the border. Supplied in 1 litre containers.